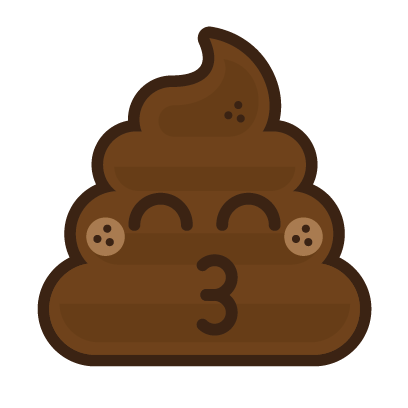 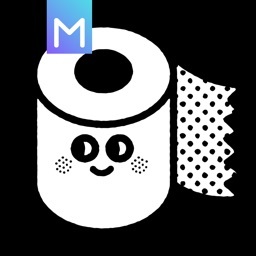 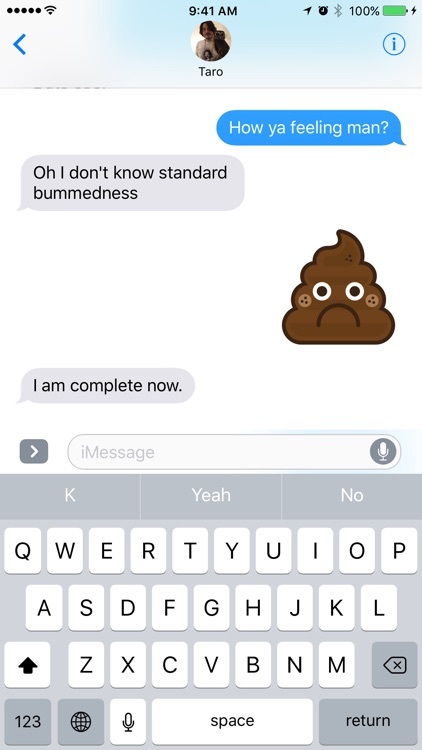 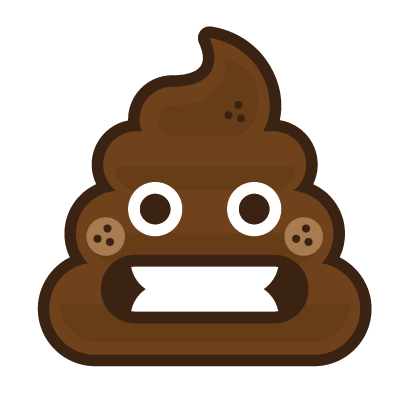 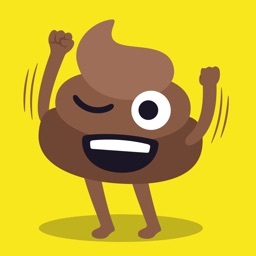 Are you sick of having to send inferior poo emojis to your friends? Have you ever asked yourself - "Where is all the good looking poo around here?" 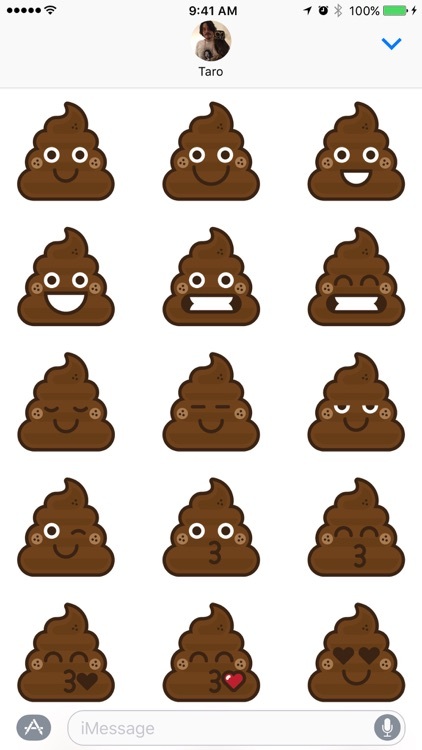 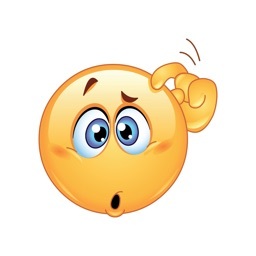 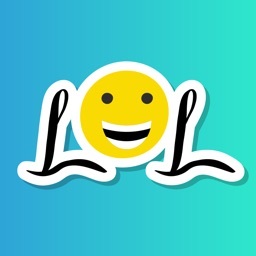 Tired of having only one emoji that represents how you really feel? 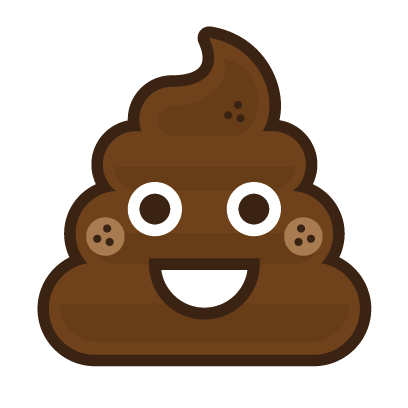 Hey friends, I'm Matt Brinker and I've searched the internet far and wide for the best looking poo. 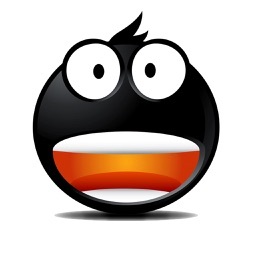 After wasting most of my life away, I realized if I wanted something done right, I'd have to do it myself. That's why I custom-built over 50 premium stickers for lovers of high-end poo design. Each sticker is handcrafted with love and unique like a little brown snowflake. 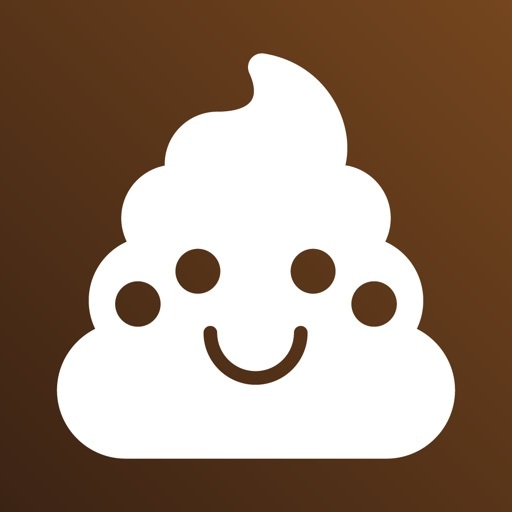 Because poo shouldn't only be funny, it should look good as well. Enjoy.